The Winchester brothers have literally been through hell and back. 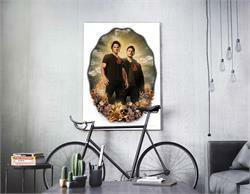 Now they can adorn your wall! 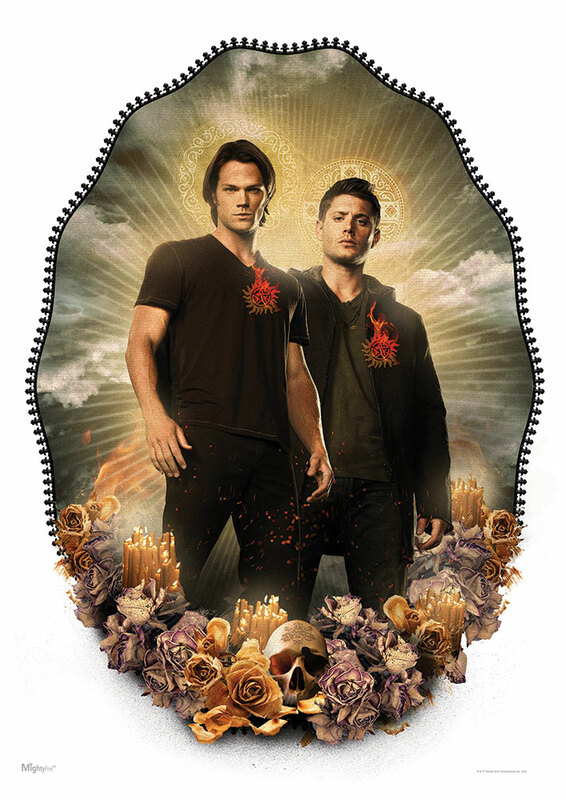 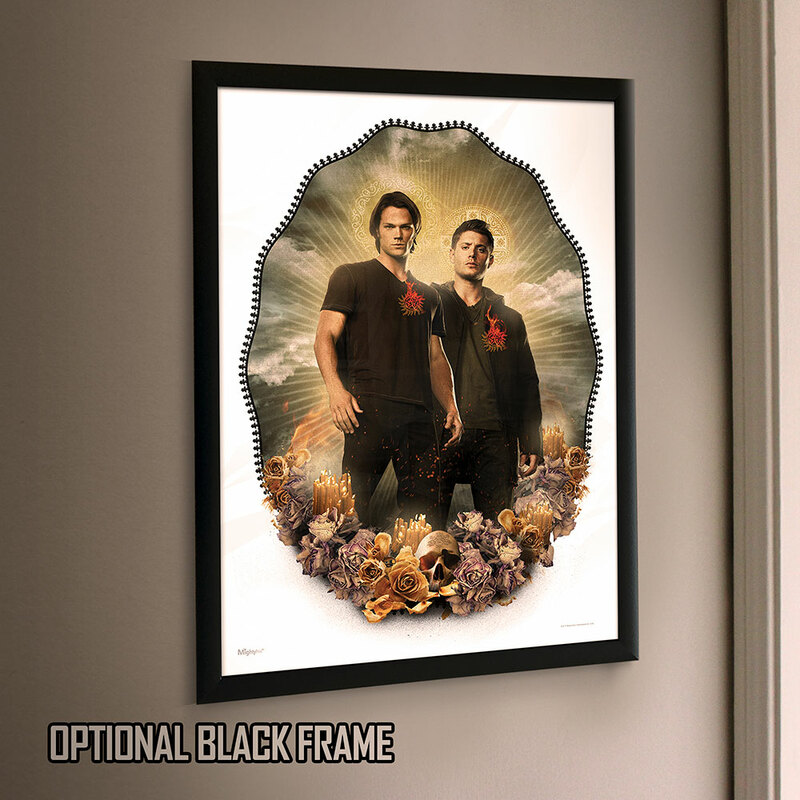 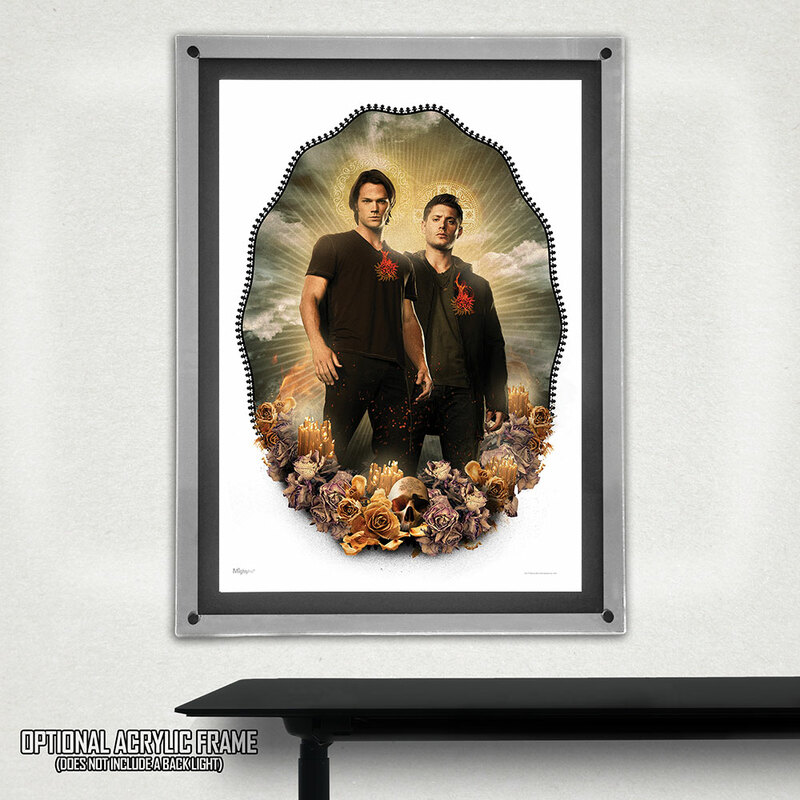 This officially licensed Supernatural MightyPrint™ Wall Art is super tough and lasting. 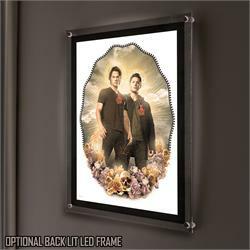 It even looks great in a window or backlit in our LED frames, where it won’t fade like paper posters.